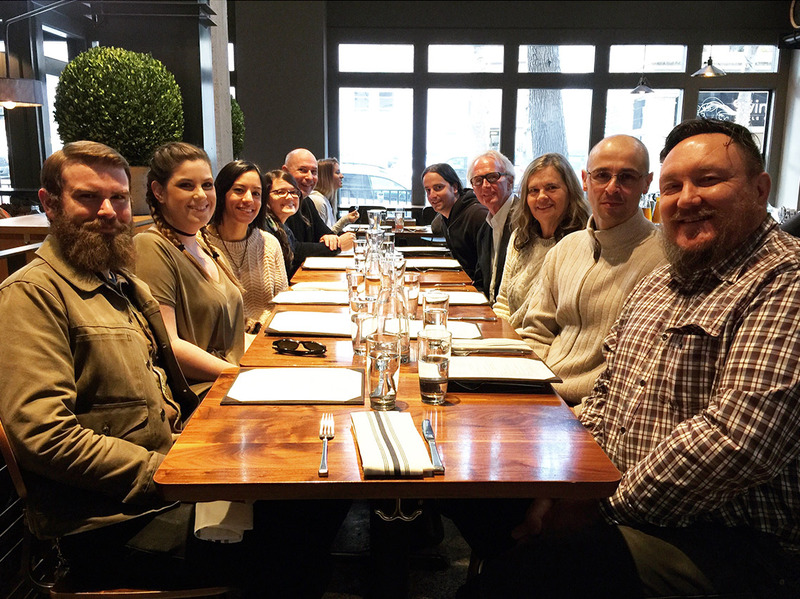 We thoroughly enjoyed our December BUM lunch at Millers Guild! The mix of old ceiling tiles with new steel and wood elements throughout really brings the design together. We were inspired by the Q Water filtration/carafes, wood fired stove/grill, and the blackened steel details. Hats off to James Beard Award-winning Chef Jason Wilson on the delicious and stylish restaurant we will have to visit again soon!